Areas of tooth movement and immobile areas that resist orthodontic forces are observed in orthodontic treatment. 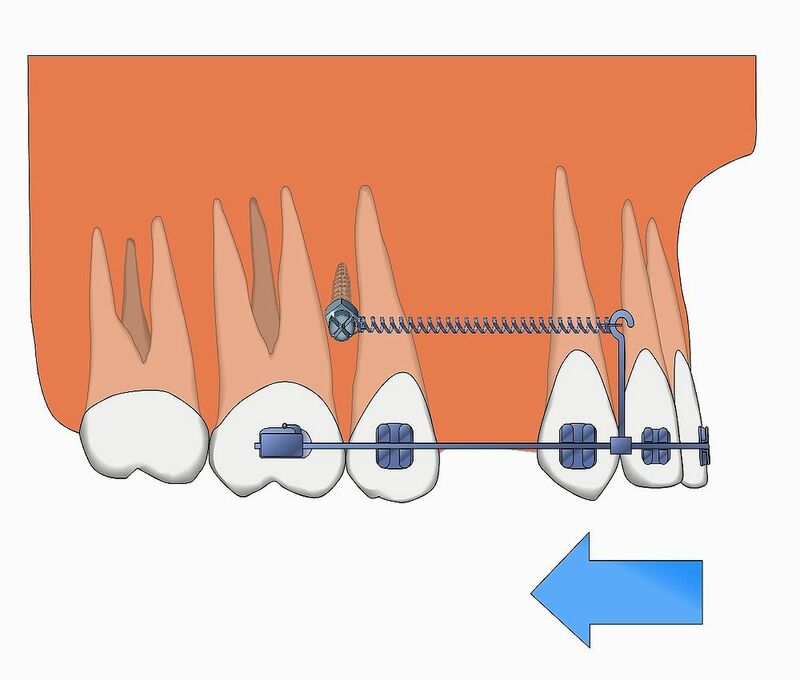 Proper orthodontic anchorage is necessary to ensure predictable tooth movement and prevent insufficient reciprocal movement. In recent years, orthodontic mini-implants were developed to ensure complete orthodontic anchorage. Mini-implants reduce the burden on patients and help in attaining treatment goals; however, many patients develop complications such as loosening and deciduation of mini-implants, infection, pain and swelling around the placement site, and contact with and injury to proximal teeth roots. To avoid such complications, the risk factors for failure of mini-implants have been investigated. Studies indicate that the stability of mini-implants is related to bone quality and quantity, membrane condition, and screw diameter, length, and design. treatment when using mini-implants, the author reviews the literature on mini-implants and addresses the indications, safe placement technique, and optimal design and features of mini-implants, and the anatomical and mechanical evaluation of the placement site.